For software resellers of any type, navigating the wide array of channel programs available is often a daunting task. That’s one of the reasons why CRN compiles a “definitive listing of IT vendors who have channel programs” – and why they also take time each year to evaluate and recognize vendors that deliver elite programs. Here at Acronis, we are continuously developing our Partner Program to ensure partners have everything they need to bring to their customers the very best cyber protection solutions available. By offering robust marketing and sales tools, solution training and education as well as regular product updates, our partners can deliver on their promise to customers. Acronis sets the standard for cyber protection and has built the most secure backup solution available on the market today - multiple awards and third-party studies support this claim. Enhanced by AI-based anti-ransomware technology, blockchain-based authentication, and a unique hybrid-cloud architecture, our solutions protect all data in any environment – including physical, virtual, cloud, mobile workloads, and applications – all at a low and predictable cost. Our product evangelists are passionate about their craft and regularly make their knowledge available to partners. The Acronis Academy offers in-depth, practical classes for Partner Sales Representatives, Partner Sales Engineers, Product Architects, and Technical Support Professionals. This approach ensures partner teams are equipped to leverage Acronis solutions easily and efficiently. Our team of product marketing specialists work tirelessly to produce the best content for every new release, product update and application our software has – and we make them readily available in our Partner Portal, so partners are always in-step with the latest messaging and product enhancements. Partners can also turn to the Acronis Partner Portal to access the latest thinking in next-gen data protection – cyber protection. One of the main benefits a partner program can deliver is strong, reliable margins and clear and predictable pricing. Those Acronis partners who registered with our Partner Program last year sold one and a half times more than unregistered resellers. It’s clear that deal registration and other available financial benefits (which are based on partner-status level) help guarantee better sales and higher margins. There’s no doubt that the landscape of software resellers is ever changing. Our program evolves to accommodate this natural evolution and include every type of partner as it does. Acronis has something for you whether you are a Reseller Partner, Service Provider, OEM Partner, or System Integrator. As a leading vendor of cyber protection, we work constantly to develop advanced solutions for our customers – and as a channel-focused company, the Acronis Partner Program has gotten multiple enhancements over the years too. We’ve always taken our partners’ feedback to heart and in the months to come we will be rolling out more innovations to better serve them. 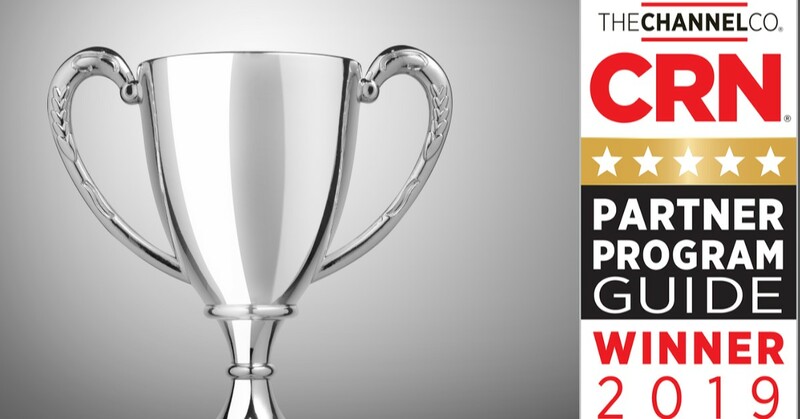 We know we wouldn’t be where we are today without our partners, that’s why receiving CRN Partner Program Guide 5-Star feels so good. 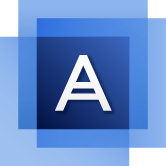 If you’re not yet part of our team, download a trial of Acronis Backup to try the solution for yourself and visit our Partner Portal to learn how Acronis can help you meet your goals.